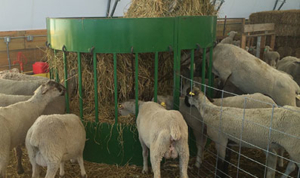 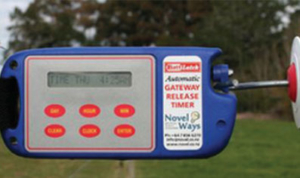 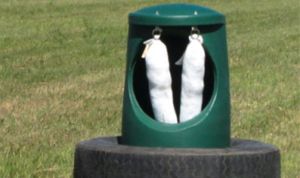 Sheep hay feeders: our design allows the sheep to reach everything without human intervention. 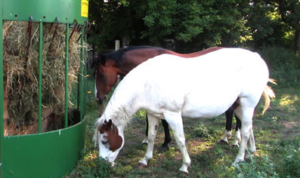 Most of our customers are asking for the 7’ as their hay does not fall off over the edge. 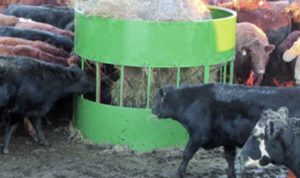 Saving lives of both humans and calves. 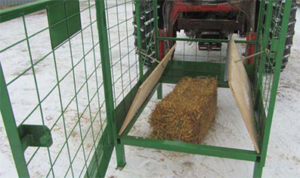 A product will prevent a trip to the hospital by an upset cow and save calf by getting them to a proper nursery or warming hut.